The Sample- & Production-Cloud is a free archive for sounds and plug-ins. 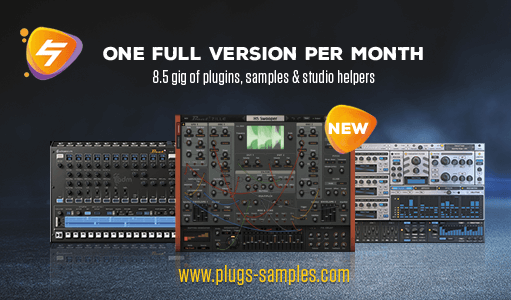 Registered users get access to a large and growing library with high quality samples, teaser- and promotion-packs and plug-ins, to be used in productions instantly. Please read the attached license details of each pack. Subscribers of the Beat print magazine can use Studiodrive in full amount.